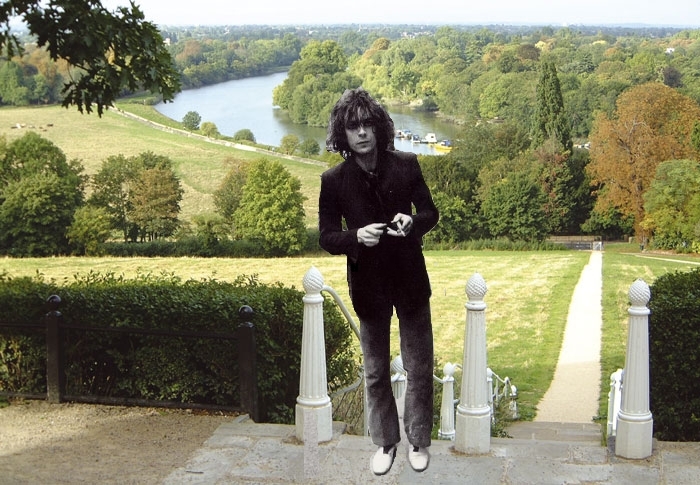 One of the rock myths of west London that circulated T’hinternets a while ago was that the co-founder of The Pink Floyd, Syd Barrett, was often seen wandering the riverbanks of Richmond during his acid meltdown. Yet this particular urban legend would appear to have some credibility because Barrett did actually live on Richmond Hill with fellow band member Rick Wright during this time. Barrett also cites a girl he saw wandering round Richmond as his inspiration for the song ‘Apples and Oranges’. Barrett returned to Cambridge to live with his mother after his breakdown and reverted to being called by his birth-name Roger. One of the problems Barrett faced was the fact that even if he did attempt to make a musical comeback and turn his life around wherever he went, particularly in the music world, people would forever remind him of Syd. A less plausible rock myth involving Richmond Hill is that Mick Jagger lives there but has anyone ever seen him there? Jerry Hall has lived there since their divorce and according to recent news stories is negotiating with Jagger to keep the house for herself and their children. 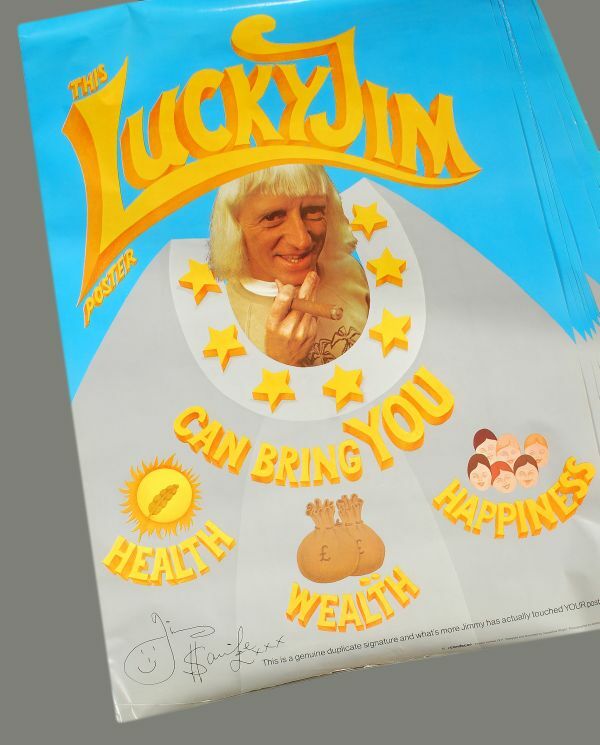 According to Jimmy Savile’s long-term dogsbody, Janet Cope, Savile confided in her in the 1990s his plans to build a theme park in Peterborough that was to include a magic fairy castle and yellow brick road. He sketched out plans and did a deal with an architect. For as far unknown reasons this grotesque wonderland never got built. 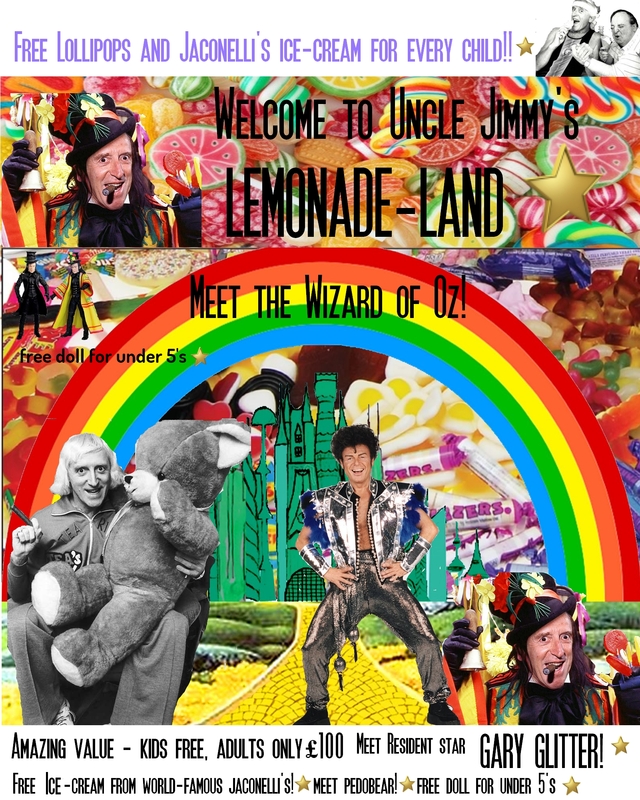 Maybe white-wizards scuppered his plans to hide in plain sight as the ‘Wizard of Oz’ in his very own make-believe world. Maybe the unsuspecting Cope was part of his human botnet and he was playing mind-games with her? In our worst nightmares we can only imagine what this attraction would be like. A bit like Disneyland we guess. Of course, having good pictures is an asset in programming, because the child will visualize off of the pictures when building its internal world. In addition to this, large Wizard of Oz theme parks are being built by the Illuminati to provide places to carry out programming and to reinforce the programming which traps the minds of Monarch slaves.